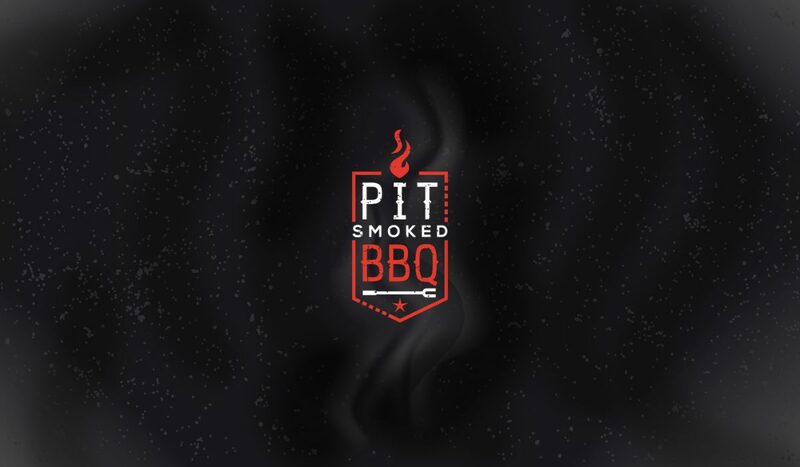 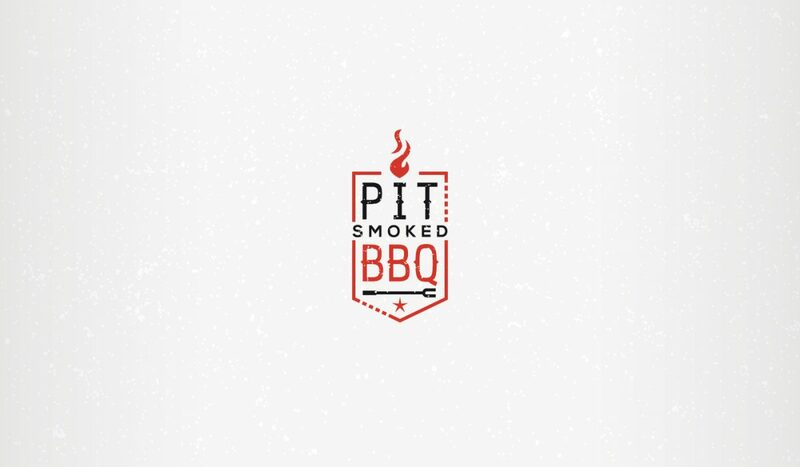 Design of logotype for a BBQ food truck: PIT SMOKED BBQ. 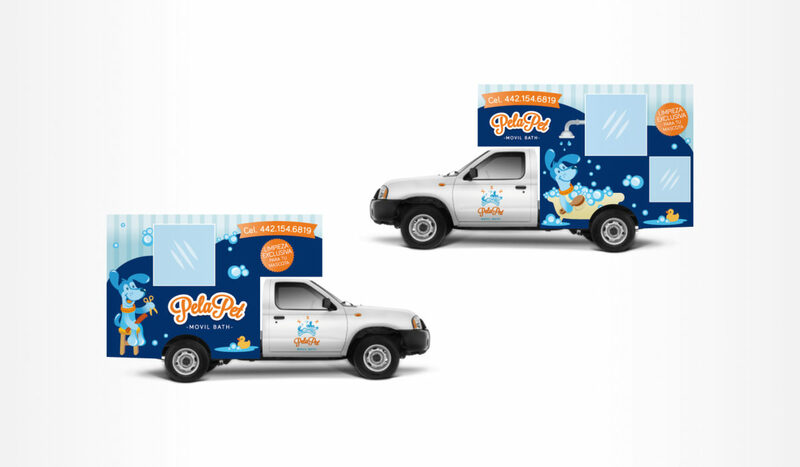 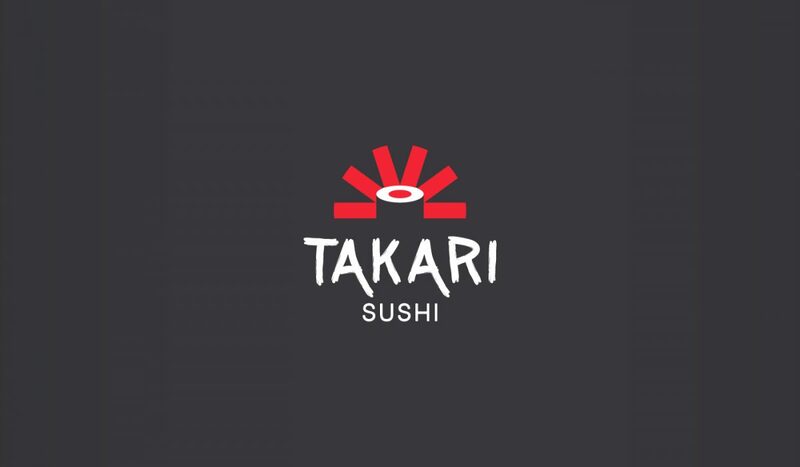 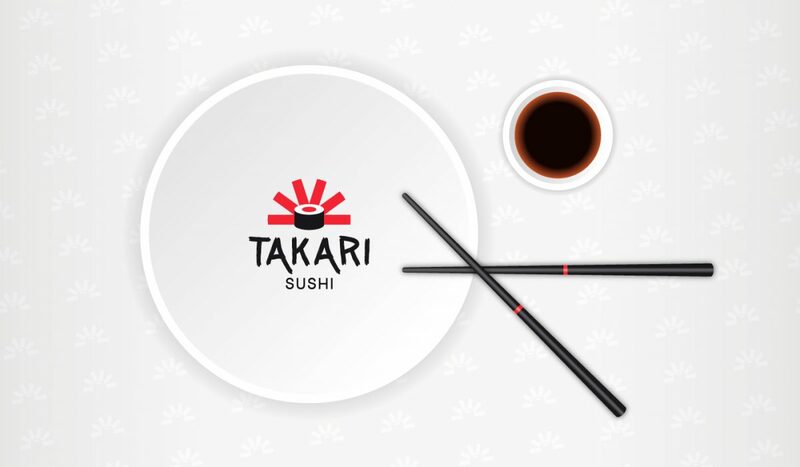 Design of logotype for a sushi food truck: Takari Sushi. 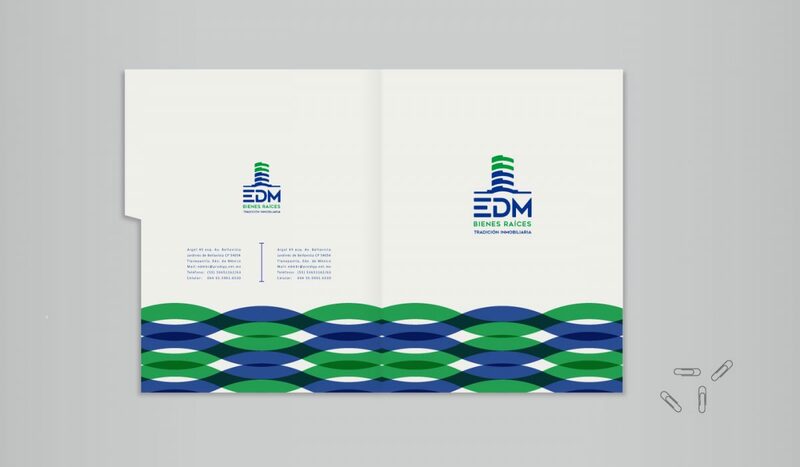 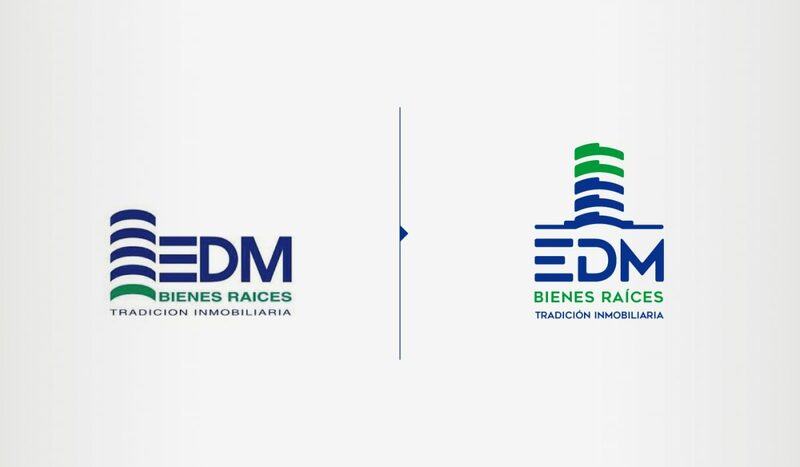 Visual identity for EDM, a real state company. 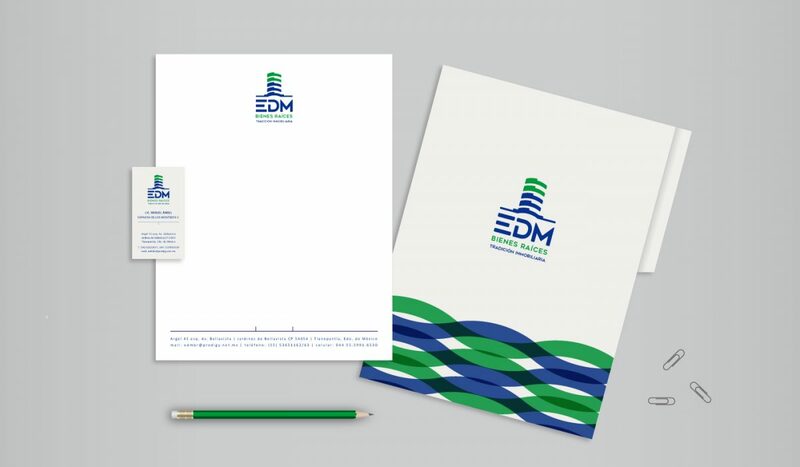 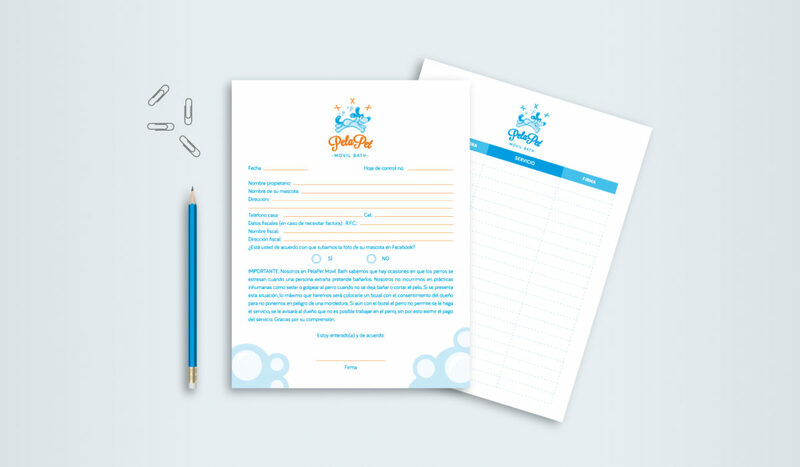 Refresh the logotype and design letterhead, paper folder and business card. 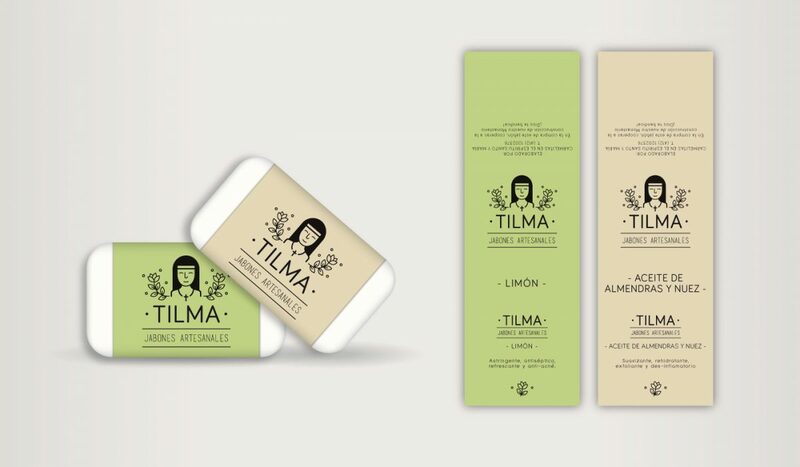 Visual identity for TILMA, a soap factory made by a religios group: Carmelitas en el Espíritu Santo y María. 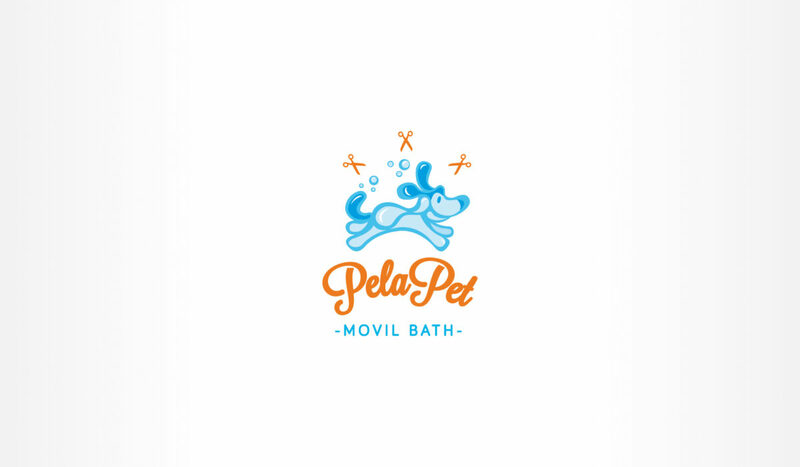 Design of logotype and labels to the diferent soap sizes. 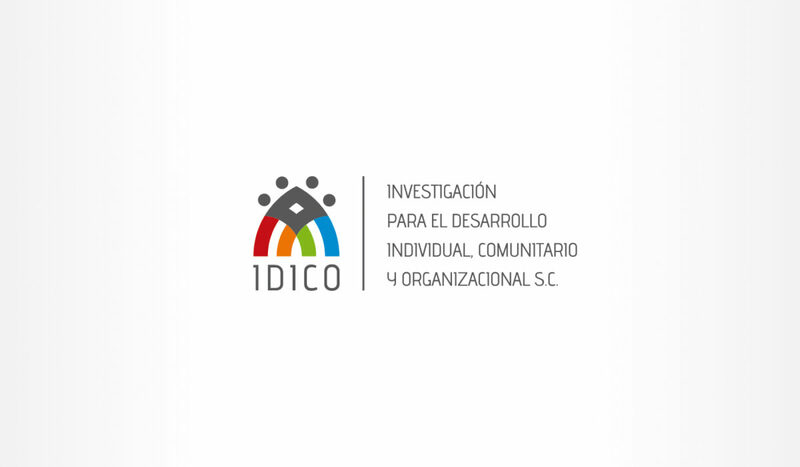 Visual Identity for IDICO, a company for individual, community and organizational development. 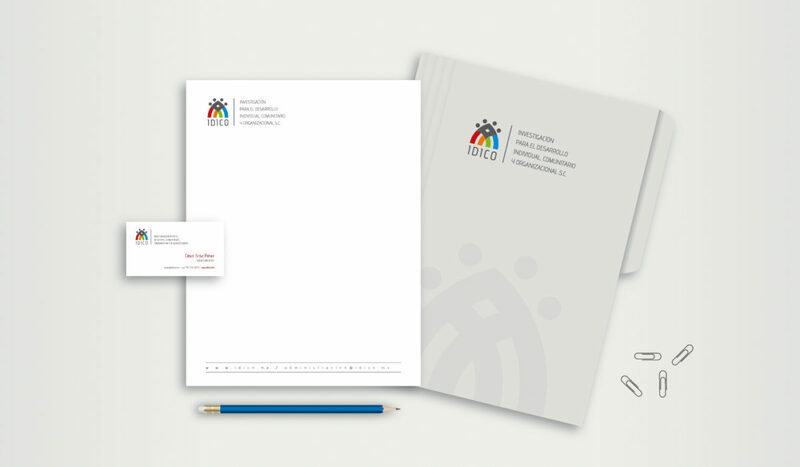 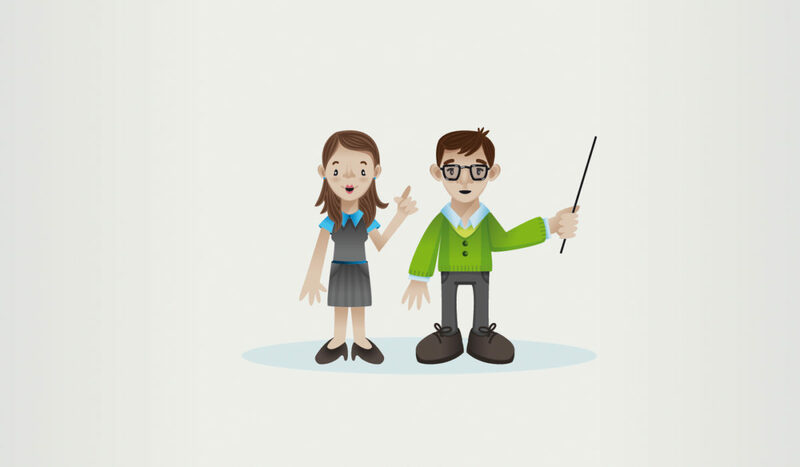 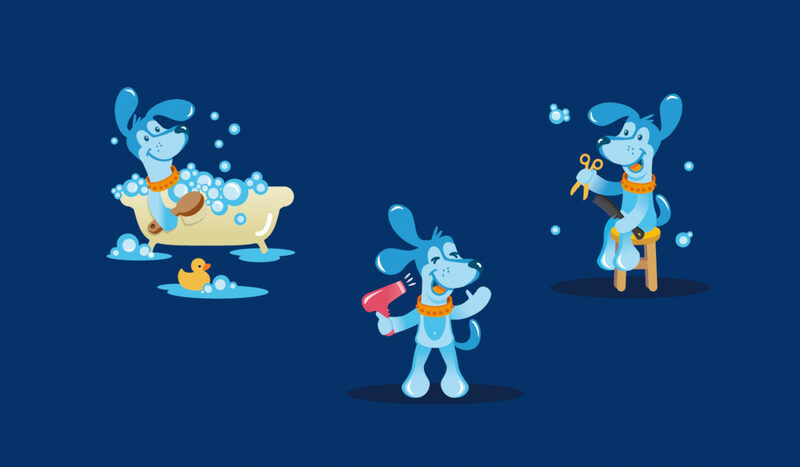 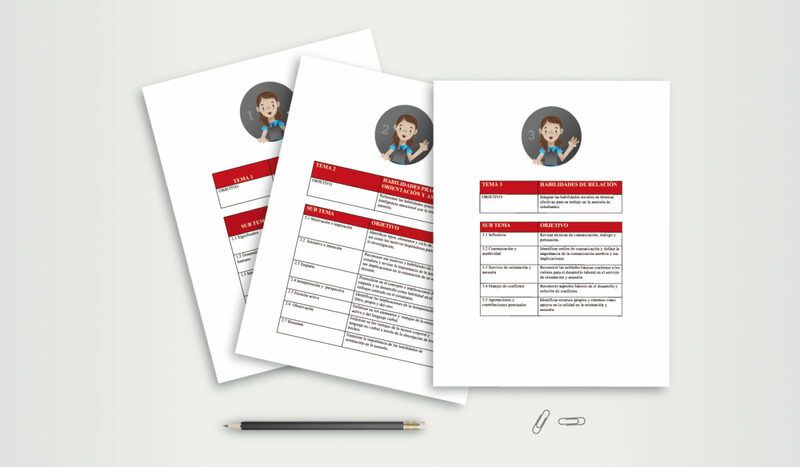 Design of logotype, letterhead, paper folder, business card and character design for training manuals. 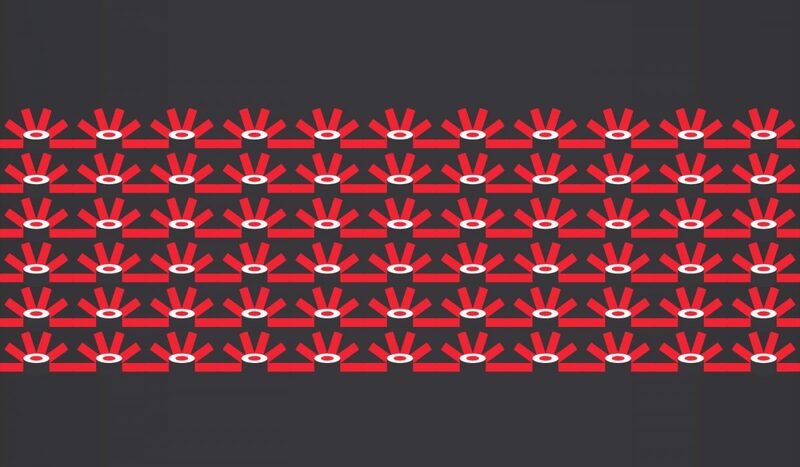 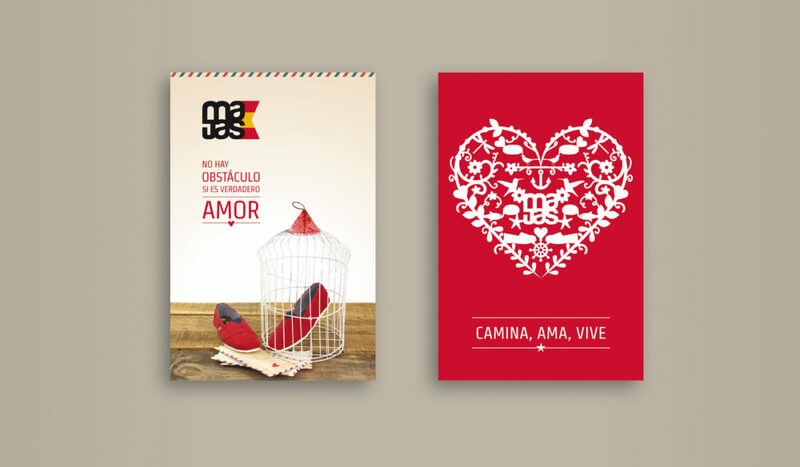 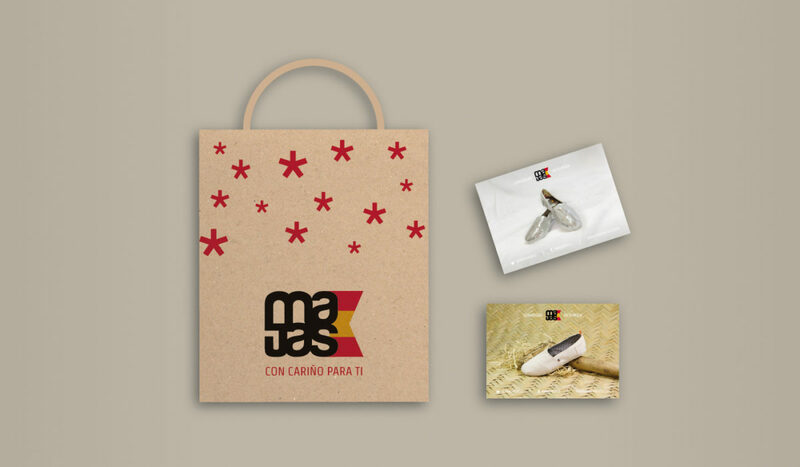 Visual identity of Majas, a espadrilles company. 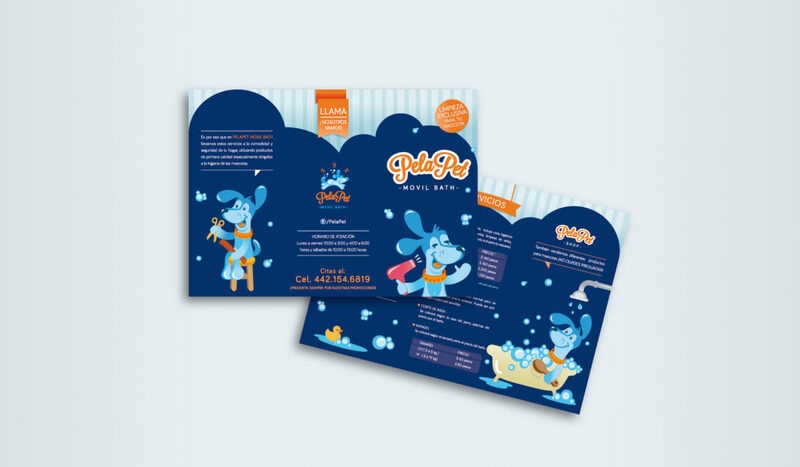 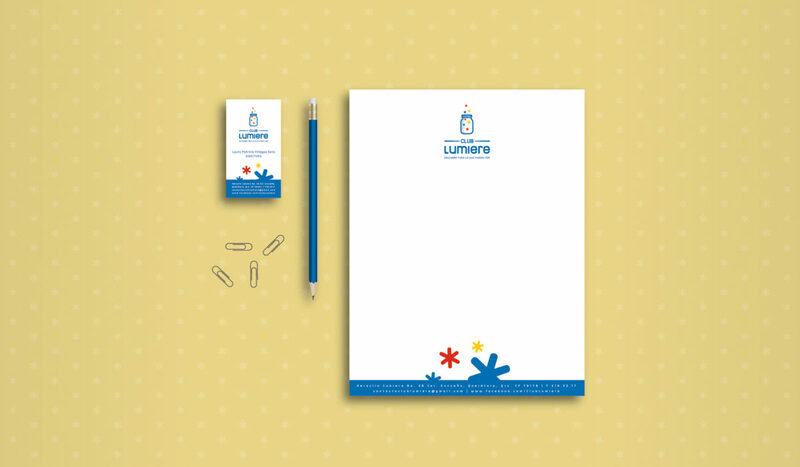 Design of logotype, web page, posters, postal cards, stickers, bags, notes and business card. 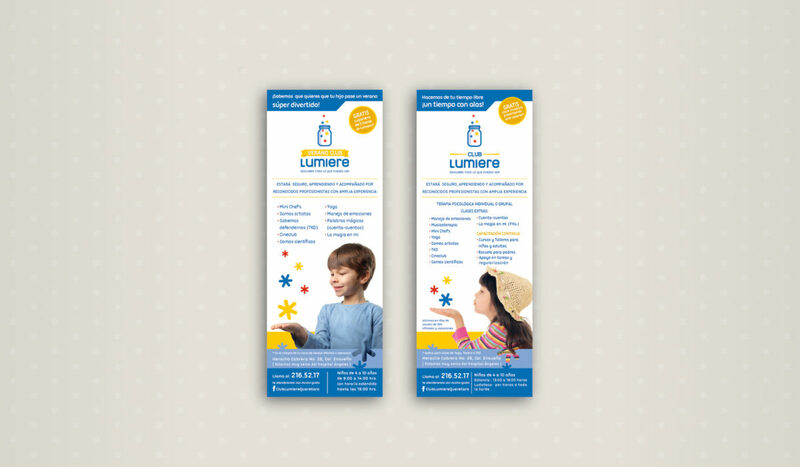 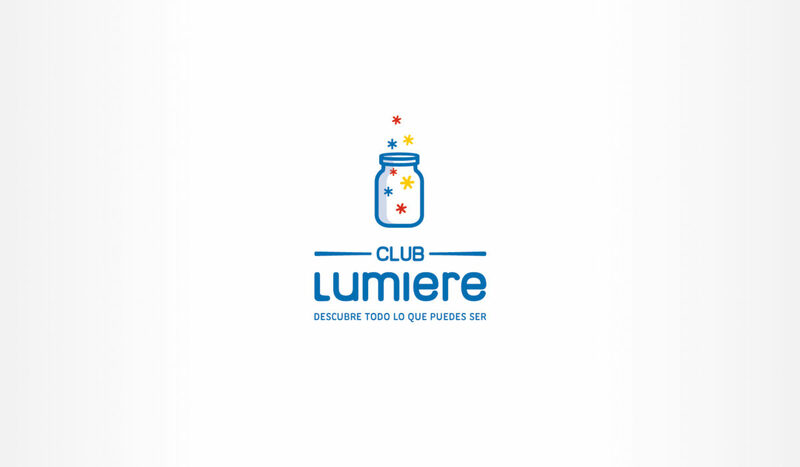 Visual identity for Club Lumiere, a kids club. 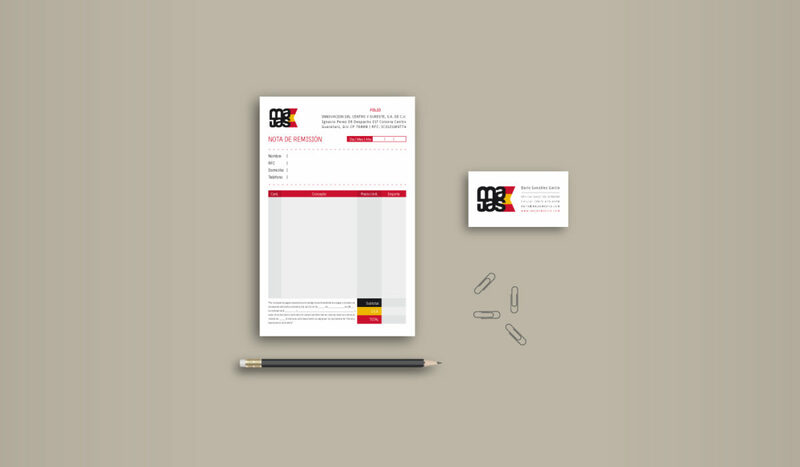 Design of logotype, business card, letterhead and flyers to promote the club and summer courses.